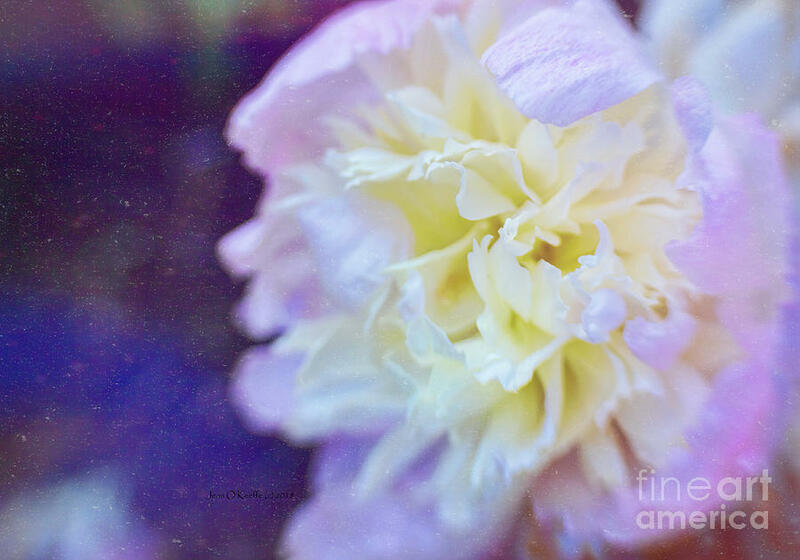 Summer is a photograph by Jean OKeeffe Macro Abundance Art which was uploaded on July 20th, 2014. Love this natural abstract and the effect! Pinned! Thank you for the feature! 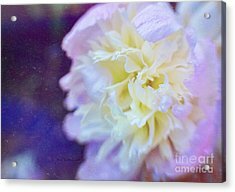 Thanks so much Sharon for featuring this artwork on the homepage of your FAA group Signature Style Art! Thank you Sheree for featuring my artwork on the homepage of your FAA group Garden of Hope!! Thank you Dora for featuring my artwork on the homepage of your FAA group ALL The Roses! 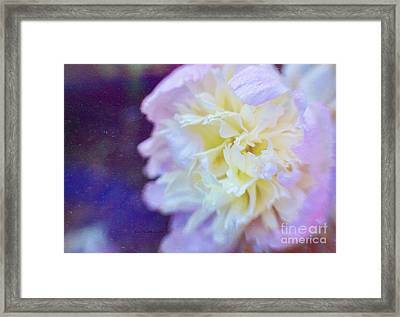 Many thanks Tricia for featuring my artwork on the homepage of your FAA group Creative Images! Thanks so much Denyse for featuring my artwork on the homepage of your FAA group Amazing FAA Photographers! Thank you Darren for featuring my artwork on the homepage of your FAA group Photography and Textures! Thank you James for featuring my artwork on the homepage of your FAA group Beauty! Thank you Chuck for featuring my artwork on the homepage of your FAA group AAA Images! Thanks Jeff!! And thanks so much for featuring my artwork on the homepage of your FAA group Pleasing The Eye! Thank you Svetlana for featuring my artwork on the homepage of your FAA group The World We See!! Thank you Nadine and Bob for featuring my artwork on the homepage of your FAA group Artists News!! Thank you Tina for featuring my artwork on the homepage of your FAA group Artists Best Five Artwork! !